All Freeland homes currently listed for sale in Freeland as of 04/24/2019 are shown below. You can change the search criteria at any time by pressing the 'Change Search' button below. If you have any questions or you would like more information about any Freeland homes for sale or other Freeland real estate, please contact us and one of our knowledgeable Freeland REALTORS® would be pleased to assist you. 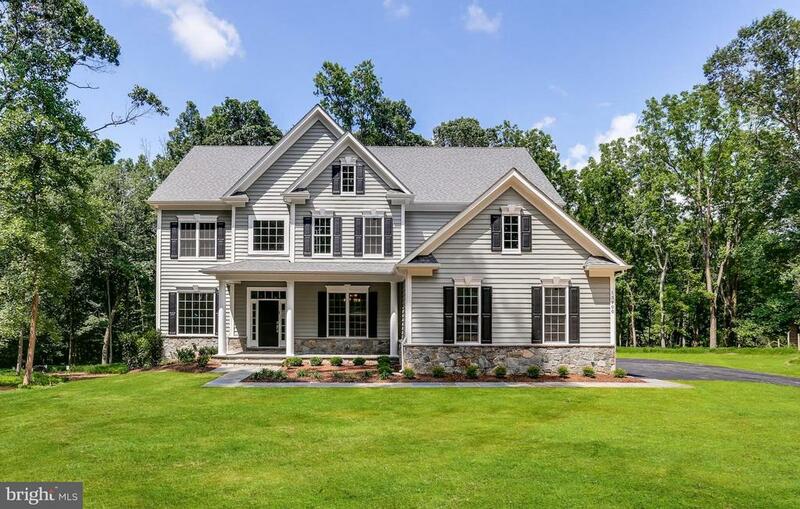 "Oak Grove Farm, a luxury custom home community with twelve premium lots located amidst the beauty and tranquility of the Hereford Zone. An ideal combination of elegant formal rooms and open, airy spaces, the Sonoma is perfect for entertaining. With every comfort addressed, the upper level of this home is as peaceful as it is practical. Featured Builder JMB Homes offers $10,000 toward Buyer costs." "HEREFORD SCHOOL ZONE!!!Simple... Elegant.....Tasteful.......Custom built, spacious home located in the highly sought after Hereford Zone. A once in a lifetime opportunity and a welcome respite from the hustle and bustle of city life. 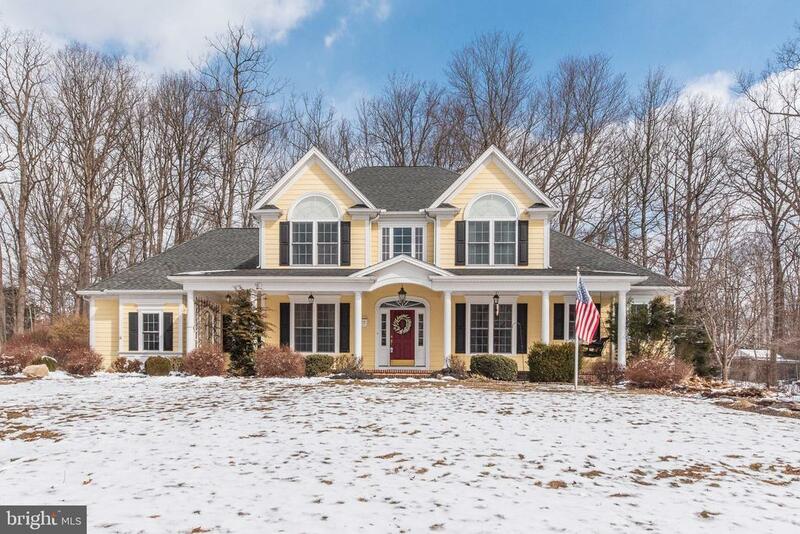 Discover this gorgeous Porch-front Colonial situated on 1.06 acres. The floor plan...very practical with a two-story foyer, first floor Master Bedroom with an En-Suite, two walk-in closets. Dining Room, a first floor Den/Office and a Two-Story Family Room flanked by windows & Atrium doors and a gas fireplace. The Gourmet kitchen with 42 upgraded cabinetry, Granite counters, Stainless Steel appliances, Center Island, Recessed lighting. Pendant lighting over center island. Gas Stove & a spacious Breakfast Area with a built-in desk area. The second floor has three spacious bedrooms with Atrium windows. Some of the Colonial details include wood flooring, crown molding, tray ceiling, recessed lighting, second floor overlook to family room, main level laundry room. 1 Year Premium HMS Home Warranty. MINUTES TO I83 EXIT 31. 15 Minutes to Hunt Valley." "Magnificent Estate!! 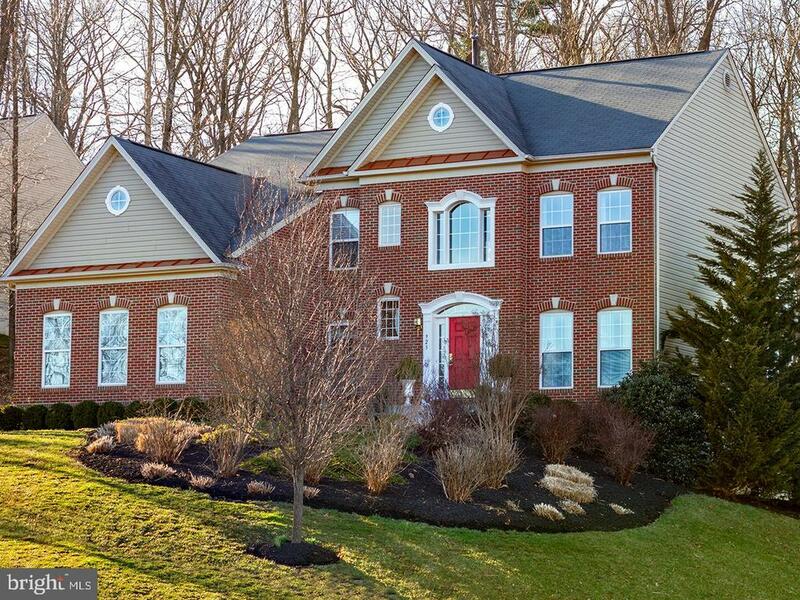 Beautifully appointed Colonial home on the best lot in Bentley Ridge. Residence offers almost 5,000 square feet of nicely appointed living space. Soaring two-story entry foyer-Huge country kitchen w/granite counters-center island w/breakfast bar-built-ins-42 maple cabinets-wood floors-stainless appliances-kitchen open to family room. Breakfast room w/slider to new deck. Gas fireplace-study- formal living room-formal dining room. Appealing Master suite w/sitting area and his and hers' walk-in closets. Huge master bathroom w/separate shower and separate sink vanities. Fully finished basement. The 1.13 acre lot offers huge level side yard perfect for playing sports and recreating. 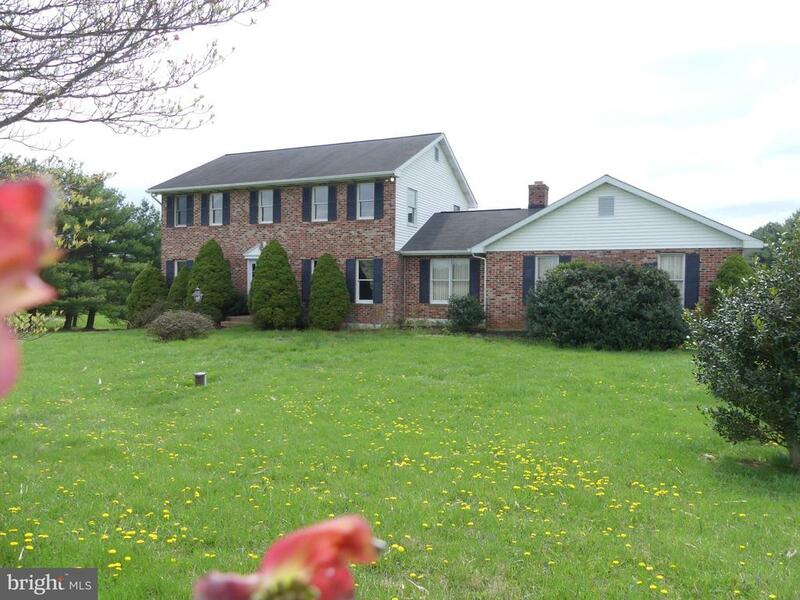 Private setting with pastoral views and located on a dead end drive. Hereford Zone Schools and only 25 minutes to Towson." 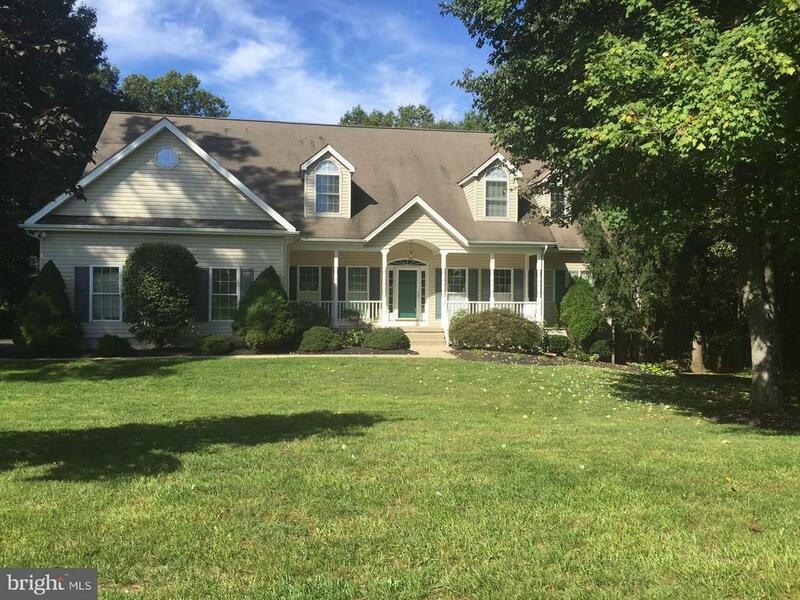 "Custom Built Cape Cod in Hereford School District with 4 Bedrooms, 3/1 Baths Situated on 1.07 Acre Lot in Timberbrook Farm... This Home Truly has it All! Family Friendly Floor Plan Which Features: Living Room or Possible Den- Traditional Dining Room with Detailed Moldings & Tray Ceiling - Spacious Family Room with Raised Brick Fireplace, Custom Cherry Built-Ins, Wet Bar, Vaulted Ceilings & Access to the Deck & Yard - Eat-In Kitchen with Granite Counters, Breakfast Bar, Desk Area, Laundry/Mud Room & Side Porch - 1st Floor Master Suite with Sitting Room Addition, Walk-In Closet & Master Bath with Jacuzzi Tub & Separate Shower - 3 Additional Bedrooms & Bath on 2nd Floor - Lower Level Includes a Bar Area, Rec Room with Custom Cherry Built-Ins & TV, Pool Table, Full Bath, Office & Workshop - Access Out to the Fenced Yard with Kidney Shaped In-Ground Pool - 2 Car Side Loading Garage with Extra Parking Pad - Generator - This Is the One You Are Looking For!!" "BACK ON THE MARKET! CONTRACT FALL THROUGH! PERFECT 1 LEVEL, INDOOR/OUTDOOR LIVING W AMENITIES GALORE! ENTER IN-STYLE W/A DRAMATIC 2 STORY FOYER & DINING AREA! COZY PARLOR W/TRAY CEILING! 1ST FL DEN/1 GOURMET CUSTOM GRANITE KIT W/COOKING ISLE & UTILITY ISLE! SUNKEN FAM. 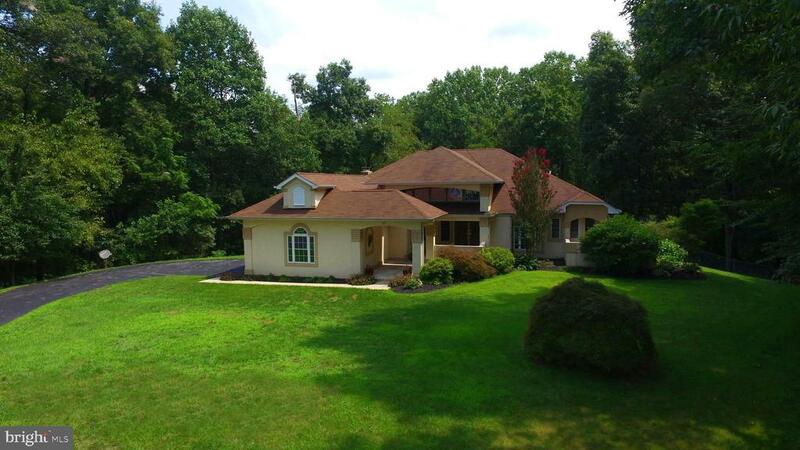 RM W/FIREPLACE OVERLOOKING AMAZING WOODED VISTA! 22'COVERED OUTSIDE BBQ/SOCIAL DECK! FULLY FIN. L.L. RECREATION RM, BEDRM, FULL BA, TV ROOM, WALK-OUT TO ELEVTED GARDENS!NEW HOT WATER HEATER!" 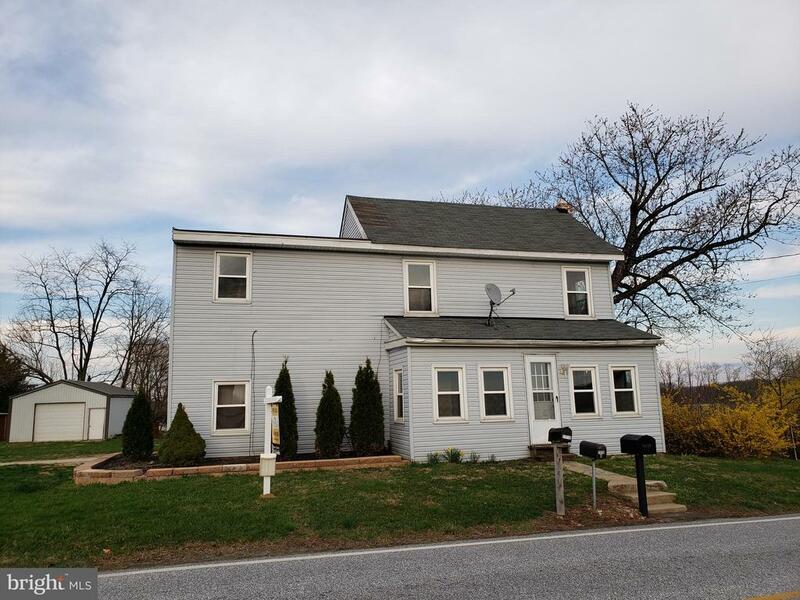 "Fantastic 5 Bedroom 3 Full Bath all Updated and Recently Remodeled with New Kitchen, Hardwood Floors, New Carpet, New Doors, New Architectural Roof and More. Way bigger than it looks with large addition. Has Fully Finished Lower Level with 2nd Fireplace and wet bar. Wonderful Breezeway with dual entry to front and rear. Has 2 Car attached and 25 x 25 2+ Car Detached garage too for the Hobbyist or Auto Buffs dream garage. Large Rear Deck and Yard with Play Set too. Great almost 3 Acre Lot that is tranquil yet with easy access. Adjacent to the NCR Trail for Recreation Activities. Come see this one!" "Come see this home situated on 1.49 acres just off a cul-de-sac in a neighborhood that abounds with pride of ownership. This pristine home has been meticulously maintained. The 1st floor has wood floors, granite countertops and a 1st floor laundry room. 2nd floor has like new carpet, 2 large bathrooms, and generous closet space in every bedroom. The large deck in the rear of this home overlooks a fenced yard and also a private wooded area that backs up to this property." "Beautiful 17.5 acre property offering the best of both worlds - open pastoral views plus beautiful woods. Cute cape with original stone foundation has loads of potential. Large metal pole barn with electric provides space for farm equipment and vehicles or could be converted to a barn for animals. 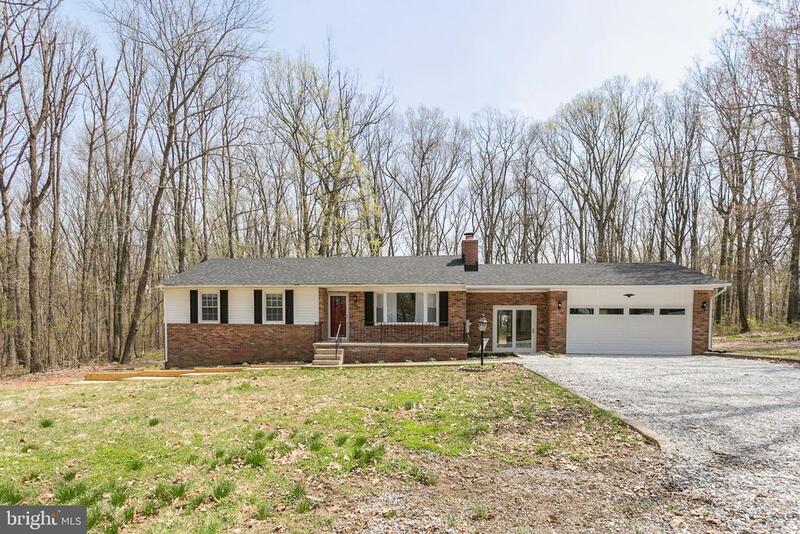 Minutes to the NCR trail and an easy commute via I-83. Plus Hereford Zone schools! The perfect place to make your own on a spectacular piece of property. NEEDS REHAB - SOLD AS IS! NO FHA/VA. PLEASE DO NOT WALK PROPERTY WITHOUT SHOWING." 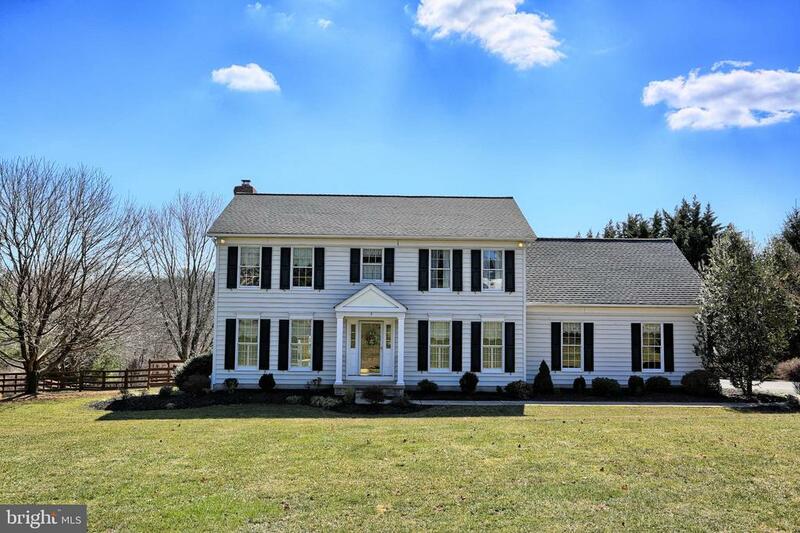 "This spacious Colonial situated on close to 3 acres is awaiting your touch.Kitchen appliances upgraded in 2019,and upper level heat pump in 2016.Lower level unfinished much over 900 sq.ft. of available space may answer a specific need.Quiet location with little in the way of traffic,well worth a visit." 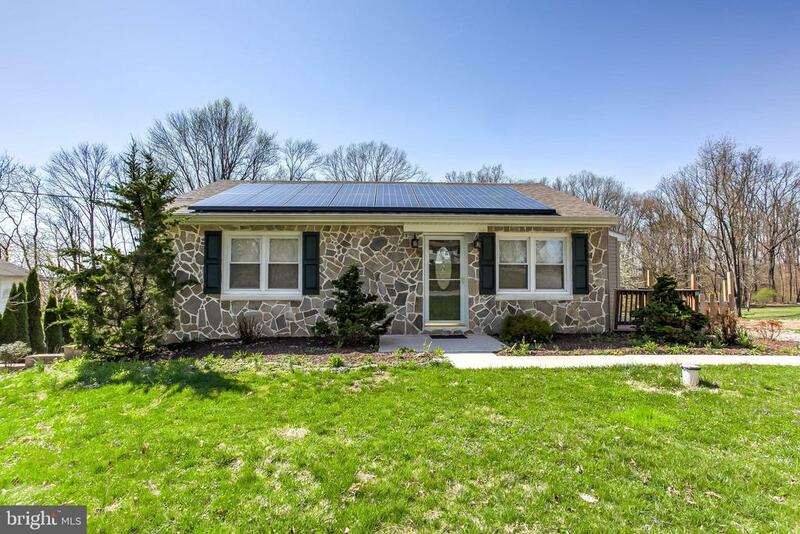 "Come see this gorgeous stone front Rancher in the Hereford Zone that sits on a quiet street with over an acre of land and is known for there beautiful sunsets, hence why the neighborhood is called Sunset View! Walk right in to the open floor plan which is great for entertaining! The kitchen has upgraded cabinets, granite countertops, SS appliances and an island. The master bedroom includes a custom made built-in closet for ample space for clothes and an additional large closet. The finished basement adds another great area to unwind and relax. There is plenty of parking with a one car garage and two parking pads for up to 4 cars. The best part of this home is the fantastic fenced in backyard! Imagine yourself enjoying a nice fire under the stars with plenty of privacy backing to a wooded area. This house was completely renovated in 2012 so all of the systems have been improved with a newer water heater. In addition, the solar panels significantly cut down on your energy bills. Hurry up and make an appointment before this house is gone!" "**Amazing reno opportunity in Freeland/Hereford Blue Ribbon school zone**1890's farmhouse in need of some TLC on 0.5 acre lot. This home features large rooms and tall ceilings. Many rooms can be repurposed. Potential for first floor master BR. Some original flooring is intact in DR area. Some spaces finished include the great room with beautiful pine on the ceilings and walls with a pellet stove, first floor bath/laundry and bonus room off side entrance that can be an office. Amazing outbuilding/workshop. Sellers said Bring an Offer!"